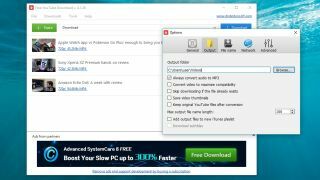 If you want to save a video in case it’s taken offline or make a backup of your own videos for safekeeping, you need a free YouTube downloader. YouTube downloaders can also come in handy in other circumstances. If you have a slow internet connection, you’ll find that streaming videos can be a pain. 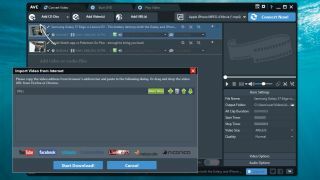 With the right downloader, however, you can set the videos you are interested in to download overnight so they are ready and waiting for you to enjoy in the morning, stutter-free and buffer-free. Free YouTube downloaders are always changing, but we upgrade this guide frequently so you can be sure that you’re always getting up to date advice. Using third-party apps to download videos is against YouTube’s terms of service, which say you can only stream videos directly from its servers. Downloading videos is also a potential copyright infringement unless you own the video yourself, have permission from the copyright holder, or it’s in the public domain.